We started off the day grabbing some traditional Taiwanese breakfast at Si Hai Soy Milk King. Not the most nutritious meal, Taiwanese breakfast is simple and delicious. Soybean milk is an essential part of breakfast; it is served sweet, salty, plain, hot, or cold. Twisted cruller, or “you tiao” is basically deep-fried dough. 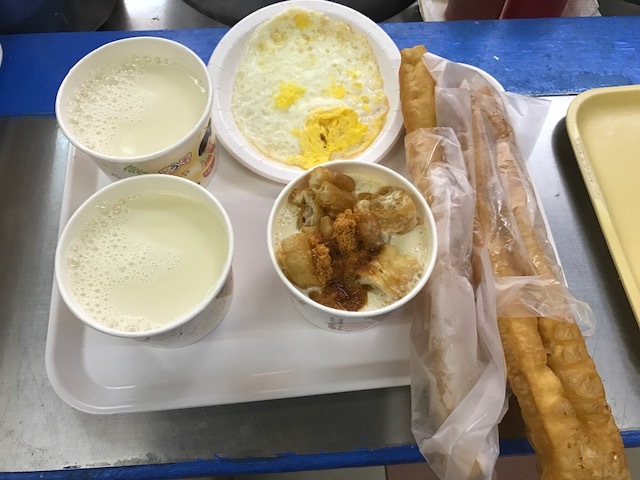 In Chinese, “you tiao” literally translates to “oil stick.” You can eat these oil sticks plain, dipped in soy milk, or wrapped with fried egg. We dipped our twisted crullers in hot and sweet soy milk. We also ordered a side of tasty steamed pork soup dumplings, or “xiao long bao.” We enjoyed these little dumplings by topping with ginger and dipped in soy sauce. 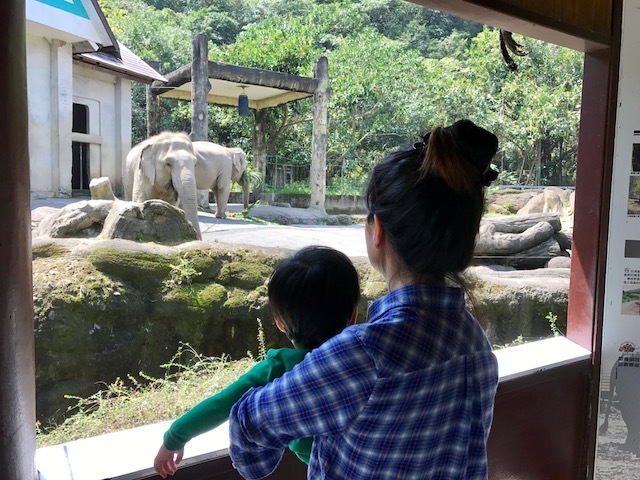 Our family had a wonderful time at the Taipei Zoo. At over 400 acres, the Taipei Zoo is one of the largest zoos in Asia. We saw plenty of wild animals like koalas, giant pandas, zebras, elephants, and hippopotamuses. The exhibits were all very nicely designed. It felt like we were walking through the jungles and rainforests of Taiwan. Our son loved running around the open areas. For our 21-month old, the entire zoo was too much to explore so we only covered about half of the zoo. Come with comfortable walking shoes because there is so much ground to cover. Other exhibits include an insectarium, reptile house, bird world, and penguin habitat. 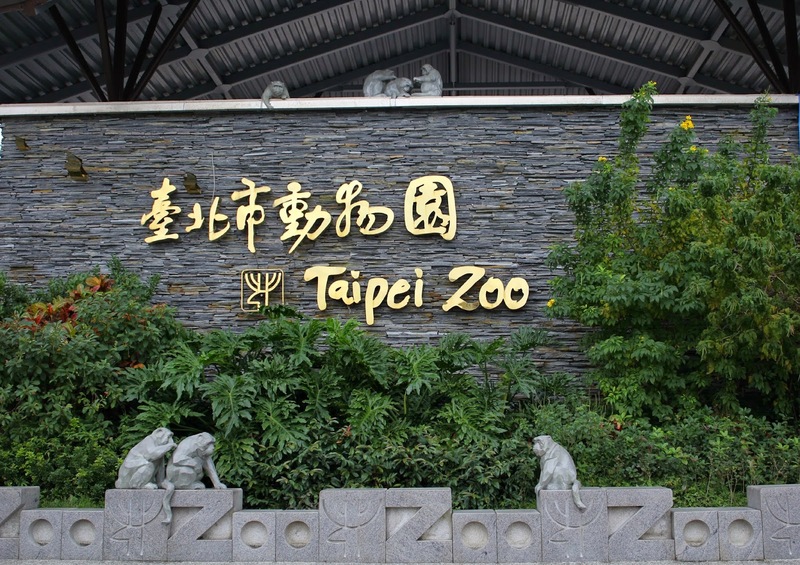 The best part of the Taiwan Zoo was that the entrance fee was only 60NT, around $2 USD - truly an amazing value! 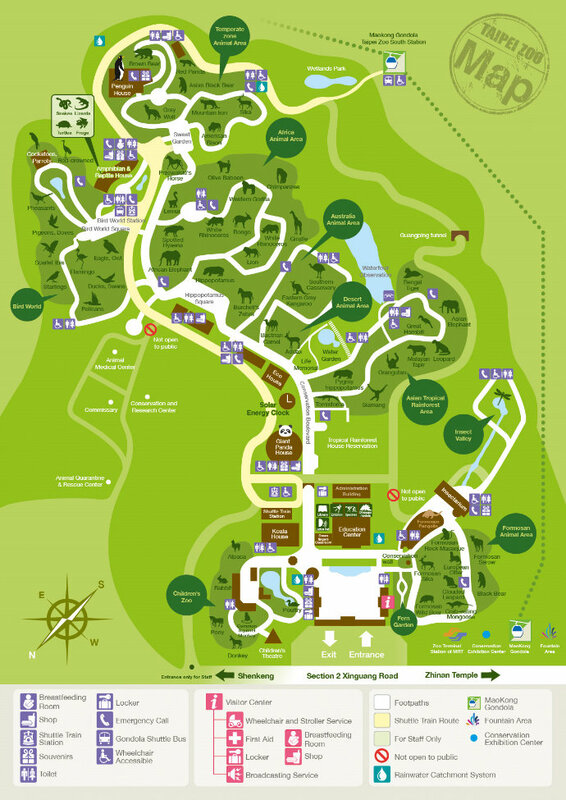 I highly recommend visiting the Taiwan Zoo if you are ever in town. 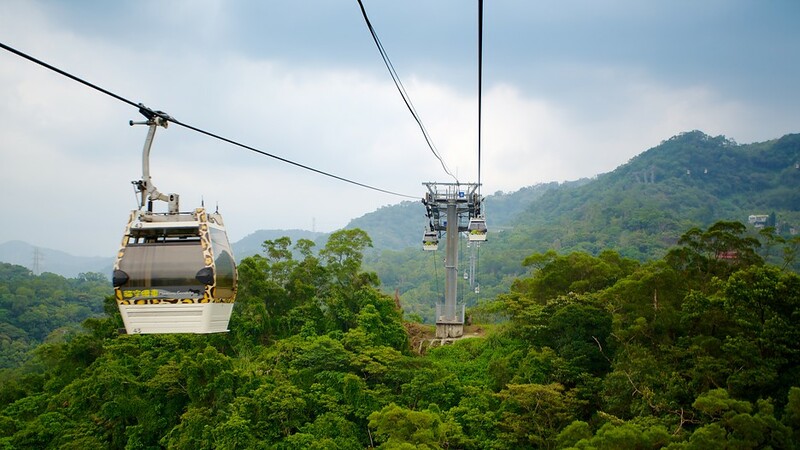 Located right next to the zoo is the Maokong Gondola, which provides a scenic ride up a mountain to a village at the top. Here, you can enjoy tea at a variety of teahouses as well as get beautiful views of Taipei. Unfortunately, the Gondola was closed on the day we visited the zoo so we did not get a chance to ride it. For dinner, we had some delicious Chinese food and Peking duck at Longdu Restaurant. We definitely slept well after our long day.